Smart Investments You Can Start Doing Now! Everyone wants to be rich. We want to secure enough funding for our retirement so that we don’t have to worry about working anymore when we become old. But with the looming threat of trade wars, higher inflation, interest rates, and Turkish tumbling stocks, most investors are afraid of taking the risks in fear of losing all their hard-earned money. How can you manage your risks and keep your investments stable despite the market’s volatility? 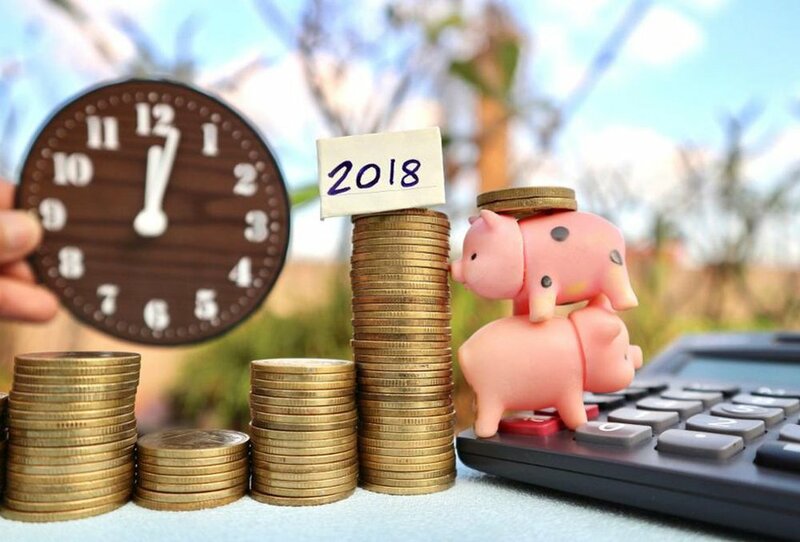 According to the financial experts, you need to start making these smart financial moves to make the most of your investments. Schleif added that volatility and double-digit decline are expected when it comes to market’s performance at some point, but it doesn’t mean you’re losing your investments. 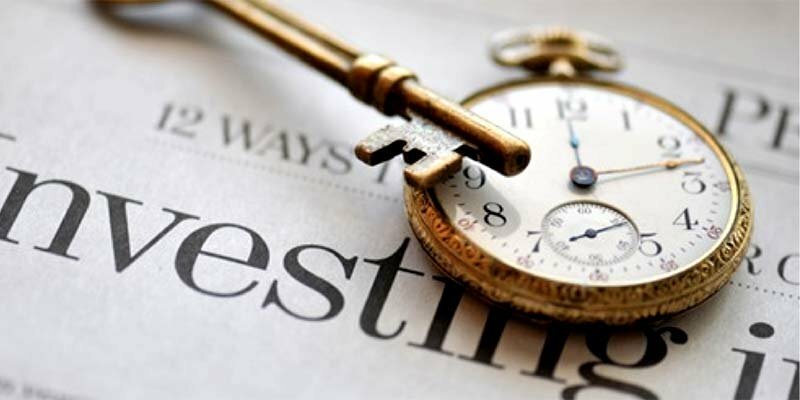 While being wary about the current stock market’s performance is a good precaution to take, it should never deter any investor to continue investing. While diminishing performance is expected every now and then, an investor should focus on the long-term projection. Oftentimes, the market’s overall trend is generally moving upwards. Don’t fret too much about these declines and keep holding on to your investments until it fully recovers. Most investments get their full returns in about 5-10 years time, according to Abbot Downing‘s Chief Investment Officer Carol Schleif. Diversification isn’t only limited to availing of different types of investments in the U.S. Market, but it also extends to investing in the international market. If you haven’t already, Schleif recommends you start investing in the U.K. and EU markets, as well as the other emerging markets around the world. This will boost your investments by 99% as you benefit from these global economies. Schleif emphasizes that aside from the United States, she expects the global economies to do well. She even says there is a huge potential for growth outside the U.S., so investors should take advantage of these emerging markets and start investing while the price is still within their grasps. Horneman recommends investing in consumer goods, energy, and utility companies as they often have upward trends in the stock market. Since the Federal Reserve is tightening their monetary policy, it’s the perfect time for you to shift from investing in bonds into stocks. Megan Horneman of Verdence Capital Advisors says that with the current flattening yield curve in bonds, the interest rate might surge which could give a fatal blow for fixed-income investors. She urges investors to start looking for high-yield corporate bonds to balance your sheets. If not, this is the best time to start investing in stocks rather than bonds. Make sure to invest in top “blue chip” companies to ensure your investment growth over time. Do you have a property or two that you haven’t used? Why not start turning it into a passive income? You can have your house or property rented, either for personal or commercial use. In this way, you’ll have a steady passive income to look forward to every month. If you don’t want to be a landlord or deal with repairs, maintenance costs or dealing with tenants, you can invest in real estate investment platforms such as Fundrise.com. You only need $500 to open your account and start in real estate investing. You can enter major real-estate markets like in Washington D.C., Los Angeles, and Florida to get access to real-estate properties and start investing in it. Most of these real estate markets offer supplemental income with 8.76%-12.42% annual growth. Many people don’t seem to realize how their deteriorating health drains their pockets until it’s too late. Protect your health while letting your money grow by opening a Health Savings Account. Depending on your budget and preference, this account can offer high deductible health plans as well as a wide range of tax benefits. Furthermore, your investment will remain tax-free until you withdraw it in case of a healthcare expense. What’s great in letting your money grow in an HSA account is that you won’t be penalized for withdrawing it for any reason before you hit the age of 65. This means you can use your money for your retirement, in setting up your business, or for travel and leisure.